Why Civil Engineering at SIUE? In the exciting field of civil engineering, you not only create and maintain the infrastructure of modern industrialized society, but you also conceive, design and construct magnificent structures, such as bridges, stadiums, treatment plants, highways, airports and many more! Civil engineers are employed in technical and managerial positions in environmental, geotechnical, structural and transportation engineering by consulting firms, government agencies and manufacturing companies. 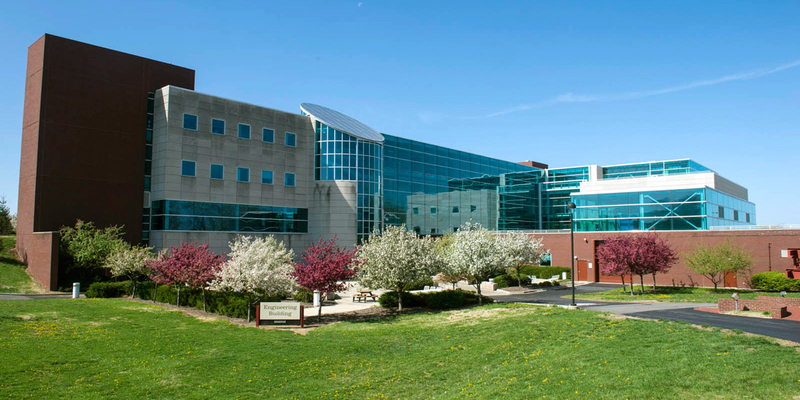 Since 1973, the civil engineering program at SIUE has received ABET accreditation. This recognition provides assurance that a college or university program meets the quality standards of the profession while allowing licensure for its graduates. It is a testament to our talented and engaged faculty and their research efforts, as well as our state-of-the-art laboratories and equipment, that we have earned this honor over the decades. About / Contact Us Learn about our program that has been continuously accredited since 1973. News & AnnouncementsFrom research to student achievement and awards, check out our latest news. Undergraduate ProgramDiscover what it means to start on a civil engineering career path. Graduate Program Expand your knowledge of civil engineering and advance your career with a graduate degree. Current StudentsFind forms, research requirement, software downloads and other resources. Alumni & GivingShare your story and show your support.